Master Tenant Definition | What Is A Master Tenant? In the context of a Delaware Statutory Trust (DST), the Master Tenant is a legal entity created and controlled by the sponsor of the DST for the sole purpose of leasing the DST’s property. 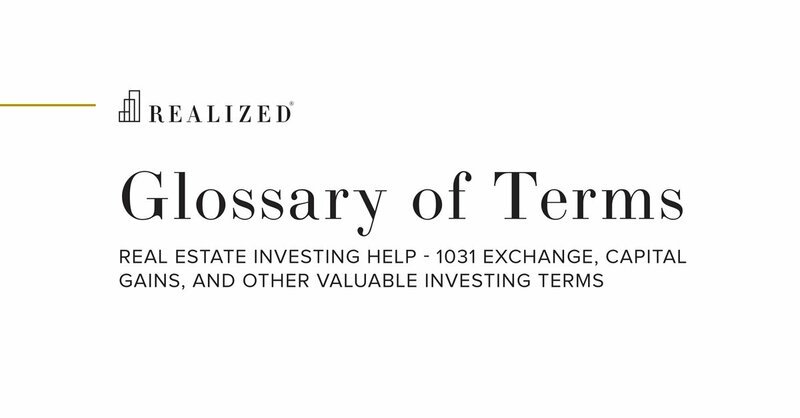 IRS requirements state that a DST, as utilized as a 1031 exchange-eligible replacement property, must operate as a passive investment vehicle. The passivity requirement prohibits the DST’s Trustee from leasing the property. In order to provide operating ability, a separate entity, often referred to as a Lease Co., is created to lease the entire property from the DST. This master tenant, which is typically controlled by the sponsor, then operates the property through sub-leases with the property’s tenants. For example, if a DST acquires a 200-unit multifamily property, the master tenant will lease the entire property from the DST and is responsible for operating the property. The master tenant makes lease payments to the DST and each investor in the DST receives a share of this rental payment, based on their percentage ownership in the DST.